Having worked with Microsoft Access for many years, I always looked forward to the final release of an Access database system knowing the benefits the client will gain in a very short space of time. In order to see the reward not just for my clients but for myself too taking pride of the hard earned effort in planning, designing, building and implementing a system, the application needed to be user-friendly and therefore automated in some sensible fashion. The pain and frustration of seeing end-users to fend for themselves trying to operate a database that had been poorly designed by developers providing a shoddy service in the first place meant that I had to take action! Believe me, I can relate, having several times inherited Access database systems where the ‘bells & whistles‘ were missing making it very frustrating to live with and manage data in my businesses. I was in the same way for many years that I took up the personal task of learning how to automate a database knowing absolutely nothing about how to program an Access database (at that time). I enjoyed learning about how to use Access macros to automate my applications so much that it changed my career path to become an authority in this field and train and coach others in using this powerful and effective database application. It lead me to writing about the subject many years ago but never has this been published until now! Since those early failures, I poured my heart and soul into learning everything I could about Microsoft Access macros . I ate, slept, and drank this world, and as a result of being immersed in it for many months, many years (and tears) ago, I’m now considered an expert in this field, so I’m well qualified to help you. It’s the final step before distributing your application to the real-world and you do not need to be a qualified programmer. In fact, this will not help but hinder you if you have any programming knowledge. 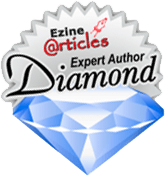 This eBook is designed for the ‘power user‘, YOU! I have put together this comprehensive eBook guide of about 75 pages introducing you to the principles, techniques and the do’s and don’ts when building Microsoft Access macros which caters to all levels of users as it explains the disciplines and conventions that even the more accomplished user may not be aware. Inside, you’ll discover the very best, most up to date tips and strategies about Microsoft Access macros starting from the earlier versions; 2000 through to 2010. 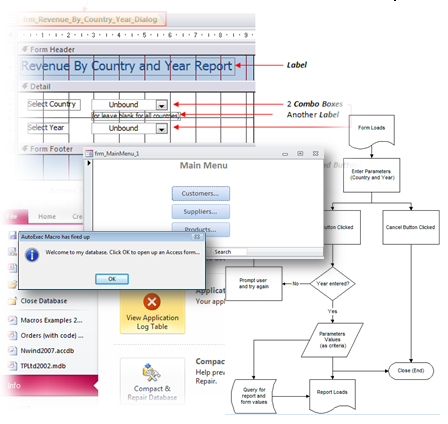 In Access 2010, there are more sophisticated principles (& exclusive features) included bringing you right up to date. A few people that have already had privileged preview access to the guide told me that the information I share in the few short pages of the guide is worth hundreds or even thousands of pounds. If only they knew about the easy to follow steps with clear explanation notes and avoiding paying a professional developer a huge premium could have been avoided in the first place. Read it. And then take action by giving me your feedback about how it helped you on my blog at http://AccessDatabaseTutorial.com That’s all I ask. I want your honest opinion because it’ll help me make further changes to enhance the guide for future readers. Grab it Today for £19.97 – Great Value! “Still Unsure About Your £19.97 Decision? Read On! I’m hoping you’ll say to yourself, “heck, it’s only £19.97, what have I got to lose? !” Your credit or debit card payment is processed by PayPal, and it’s fully protected and guaranteed by them. I know that you’ll benefit greatly from the information, so I’ve tried to remove all barriers for you. Demonstrate a little trust in me and you’ll be delighted as I repay you many times over with the valuable information in this guide. I’ve been told that I should be charging at least 10x the asking price, but I don’t want to do that – I’m here to make this affordable and I enjoy teaching others – Really, I do! 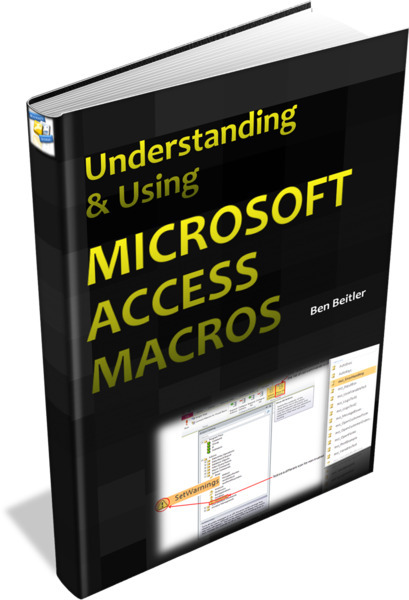 Act now, grab the guide, and transform your Microsoft Access Macros eBook today! P.P.S. The worst thing you can do now is nothing. You’ll be no further forward, and your time reading this page will have been wasted. Don’t give into fear of the unknown. Invest in me and get back hundreds or even thousands of pounds as a result of the expertise I’m sharing with you in the guide. You won’t regret it, I promise! So let’s wrap this up now … click the “Buy Now” button below … do it!